The Waltham School Building Committee will hold two Community Meetings on the The Waltham High School Project at 554 Lexington Street, also known as the Stigmatine’s. Residents are invited to ask questions and offer comment on the matter. 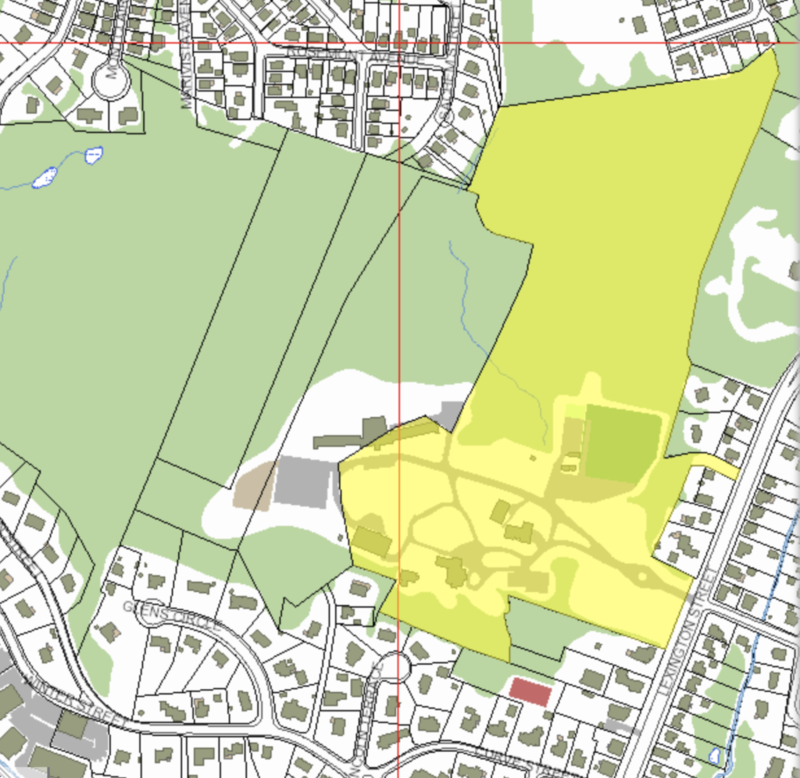 You can see the proposed plans here. Both meetings will take place at the Waltham High School, Cannon Lecture Hall, 617 Lexington Street. 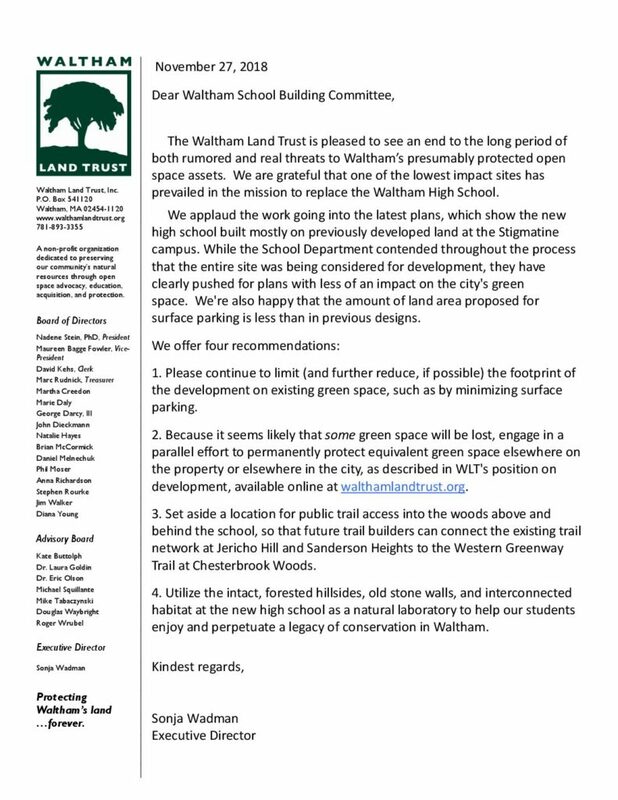 Below is the Waltham Land Trust’s statement read at the first meeting on November 27th, 2018. Click on it to download the pdf.